The 11th child has died among the 34 who became ill after being "associated" with an adenovirus outbreak this fall at the rehabilitation center, state health officials said. The death toll among children "associated" with an adenovirus outbreak at a New Jersey rehabilitation center has risen to 11, state health officials said Friday. The 11th child to die passed Thursday night at an area hospital. The child's name hasn't been released. “The grief from the loss of a child is overwhelming and we extend our deepest sympathies to this family and all of the families who have had to endure these terrible losses,” New Jersey Health Commissioner Dr. Shereef Elnahal said in a statement. 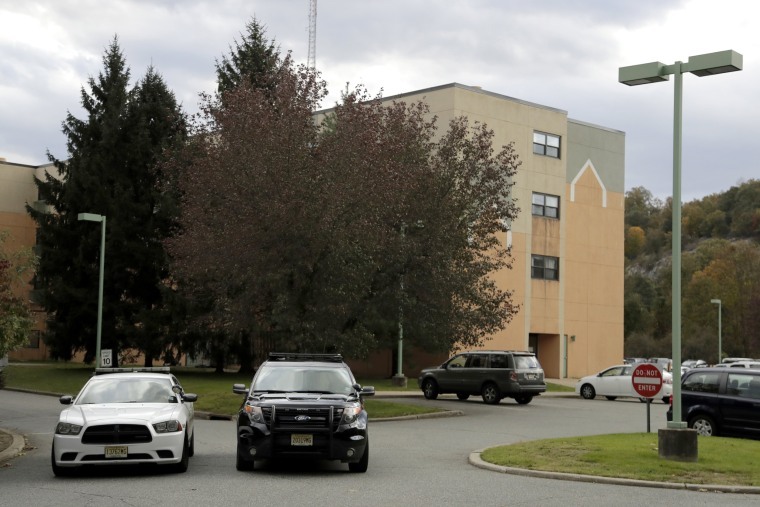 The child had been a resident at Wanaque Center for Nursing and Rehabilitation in Haskell, one of 34 children who became ill between Sept. 26 and Nov. 12 after being “associated” with an adenovirus outbreak, state health officials said. The adenovirus can cause a range of symptoms and illnesses, including cold-like symptoms, pneumonia and sore throat. It can be severe for people with certain respiratory diseases or weakened immune systems, according to the Centers for Disease Control and Prevention. New Jersey health officials said children at the Wanaque center who became ill with the virus have “severely compromised immune systems.” The outbreak was first reported to authorities on Oct. 9. One staff member at the center was also confirmed to have adenovirus, but has since recovered.